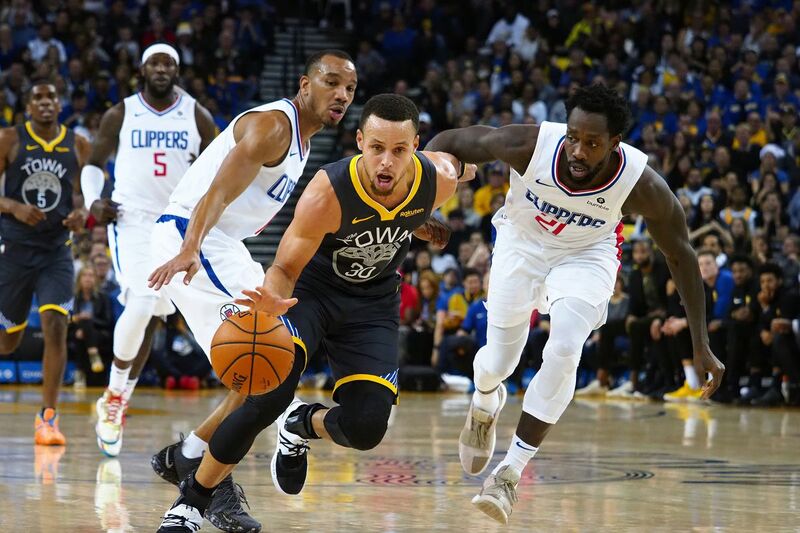 Today, the champs will be playing their final regular season home game in legendary Oracle Arena against their long-time division rival, the Los Angeles Clippers. This will be the final opportunity for Dub Nation to soak in the rare atmosphere of a living dynasty before the 2019 playoffs commence. 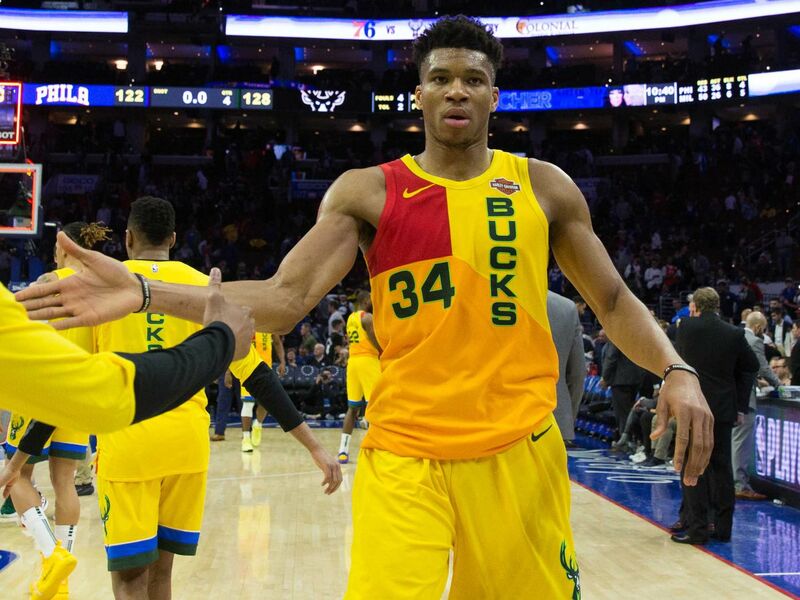 The Bucks, one win away from clinching home-court advantage throughout the playoffs, decided to try to wrap that up on national TV against the budding rival Sixers on Thursday. Now, Giannis Antetokounmpo and friends can rest: Milwaukee won, 128-122, in a thriller. So it’s not all decided yet, but Golden State now controls their own destiny, and just handed a big, heavy “L” to the Denver Nuggets. 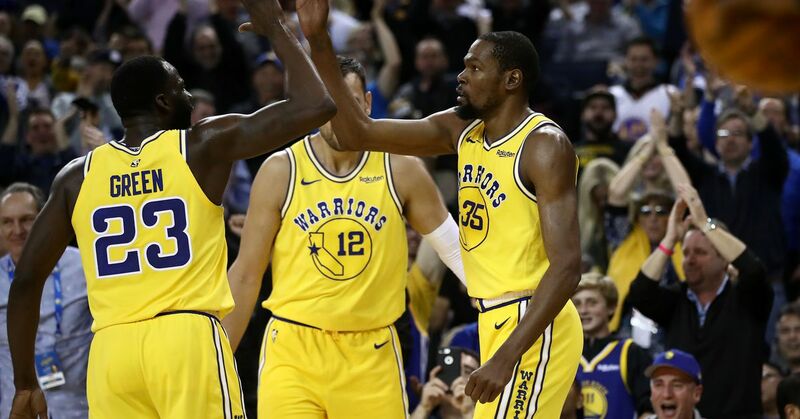 While it wasn’t quite wire-to-wire, the Golden State Warriors absolutely dominated the Denver Nuggets at home to essentially seal their rightful place atop the West. 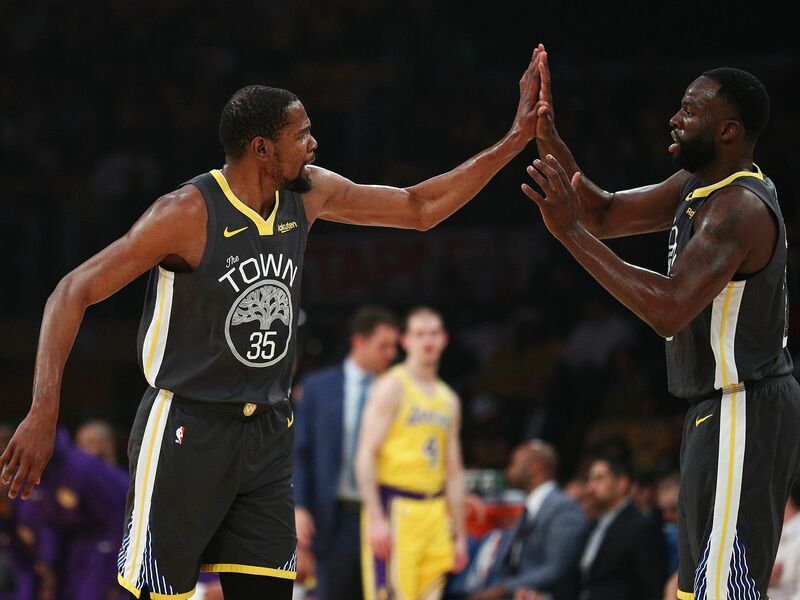 DeMarcus Cousins and Kevin Durant both looked unstoppable, and the Golden State defense once again took Nikola Jokic out of the game as the home team cruised to an easy victory over the team that’s been chasing them in the standings all season. The Golden State Warriors rocked the Los Angeles Lakers to sleep Thursday night 108-90. The Lakers were playing without LeBron James and most of their good players due to a combination of injuries and load management. 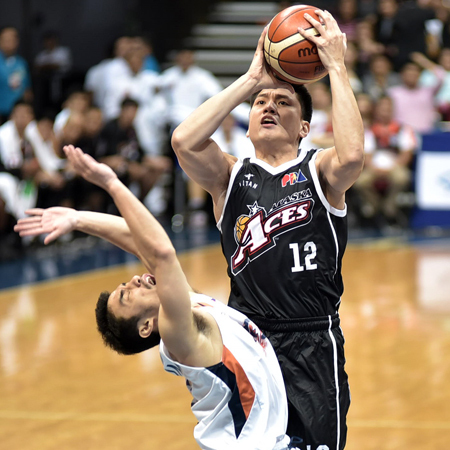 Meanwhile, the reigning back-to-back champions were playing without mercy. Contrary to what some national media members want to tell you, Devin Booker cares more about wins than his point totals. He is currently in a situation where all of the offense runs through him now at overdrive, but it doesn’t matter when opposing teams can’t guard him and ends up going for 40-50 points along the way. The Denver Nuggets returned home to face the San Antonio Spurs in an attempt to get the bad taste out of their mouthes after the stomping that the Golden State Warriors put on them the night before. 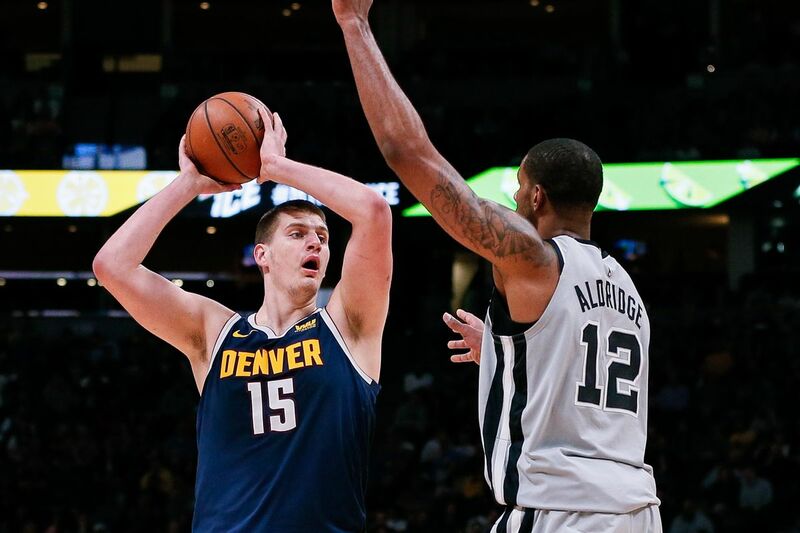 This was a huge game in order to avoid slipping down the standings, and the Nuggets seemed to receive that message, loud and clear. 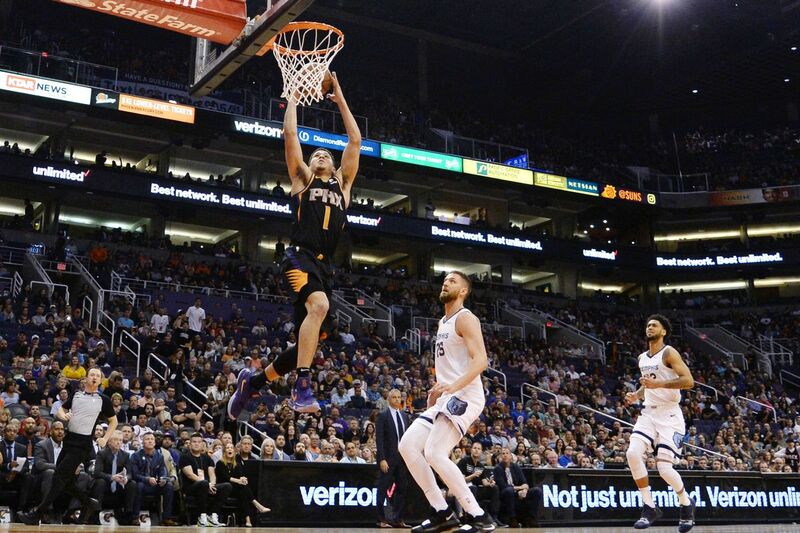 They got exactly the kind of win they needed, thanks to a big night from Nikola Jokic (20 points, 11 rebounds and 9 assists), and Monte Morris and Malik Beasley combining for 38 points. 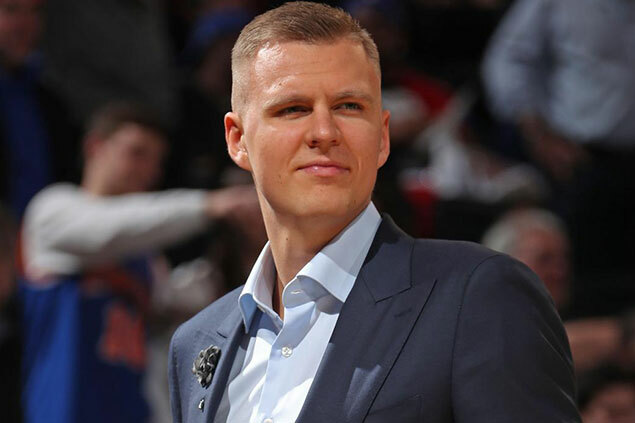 “The Season of Zion” will end without Zion. 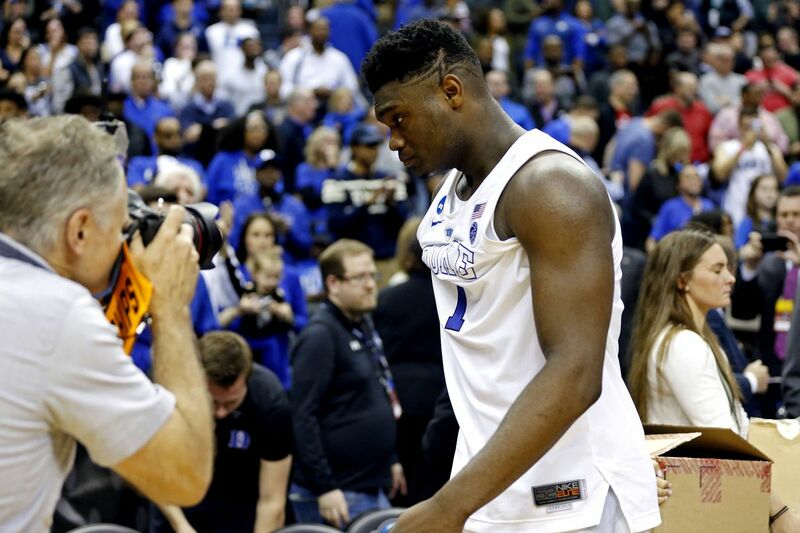 Duke’s 68-67 upset loss to Michigan State in the finals of the East Region means that, among other things, Zion Williamson’s tremendous 2018-19 season and overall college career will come to an end at least one game earlier than anticipated. As much as everyone enjoys seeing Duke go down, not being able to watch their star do his thing on college basketball’s biggest stage feels like a loss for the average American sports fan.